Father’s day 2014 is imminent and its date in USA is 15th of June. 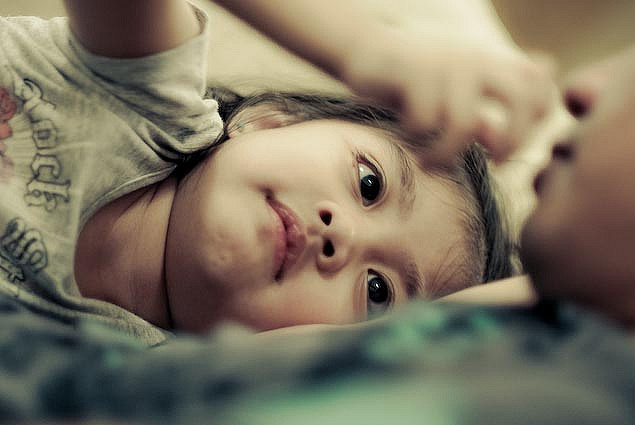 Every son and daughter is waiting for this event because they all want to say thanks to their dads for their love and care. According to me the excellent way to express love with your father, is gifting his favourite thing to him. But here is some confusion for those who are in schools/colleges and don’t earn. The only source of income of school going teenagers is their savings, accumulated from their pocket money. Yesterday, I was thinking that what should I gift to my father that can help him to improve his daily routine activities, and I came across with some technology gadgets that are really awesome and all are available Online under $50. No matter what is you father’s age, all of the selected gifts for father’s day 2014 are suitable for any age. These father’s day gift are for both generation X and generation Y fathers. Below are best father’s day gifts along with their prices . 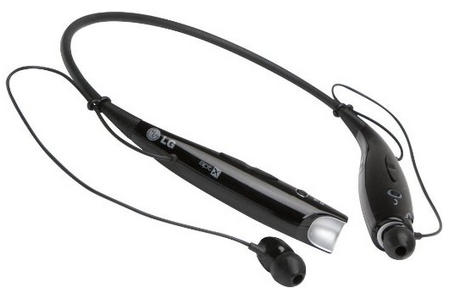 Now you can make your father’s music life more adorable with this HBS-730 Bluetooth Headset powered by LG. It’s a slim looking bluetooth headset that can be adjusted in your ears easily and you can hide it in your shirt’s collar to avoid any messy look. You can connect with bluetooth device with your cellphone and it will help you to attend calls and also in listening songs. It’s not a casual bluetooth headset, you can listen songs with incredible bass boost and excellent quality. Available colors of HBS-730 Bluetooth Headset are mint green, black and pink. Its battery time is also awesome, because after one time charging you can get talk time of upto fifteen hours and songs listen time of ten hours. You can purchase it from Amazon in $47, and if you want to buy a used one then it will cost you $30. Currently computers, laptops and tablets have become necessities for everyone. Fathers working in offices, running their own business and working as a director and partner must have these gadgets, because it’s their work need. To transfer data, USB is the fastest way, because it takes few minutes to transfer GBs of data. If someone tries to transfer data with the help of Online cloud storages, emails and something else, these would take hours or days and will also consume high portion of your internet’s bandwidth. Therefore, it’s a great idea to give USB pen drive to your father as a gift on this upcoming father’s day event. 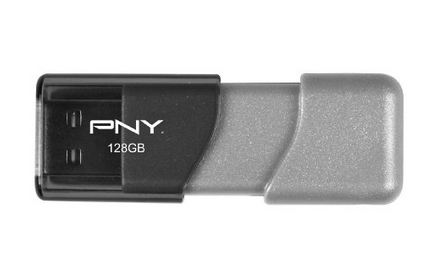 PNY turbo USB 3.0 is an awesome pen drive that can accomplish your data transfer needs. You can transfer any kind of media files with the use of this PNY USB drive, and it has 128GB of storage space that’s seems enough for any casual user. Also, this USB pen drive is compatible with Windows‘ computers and Macs both. Currently it is available in black color with a cap-less design that makes it modish and attractive. Get your father’s copy of this USB 3.0 in $48 and if you want a used one you can get it in $42. This fitness tracker is the best gift for young fathers who love to exercise daily. Your father can track his walk distance and burnt calories with fitbit wireless activity tracker, also it can track each and every walk step with its wireless integration. If you want to make your father fit and healthy forever then it’s a best technology gadget that can help your father to remain healthy and young. 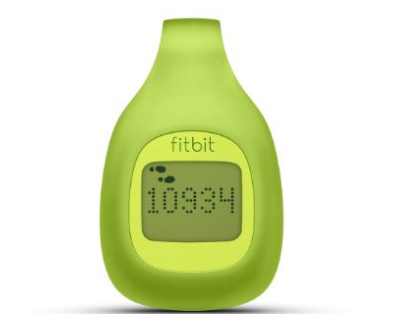 Fitbit wireless activity tracker is available in charcoal, magenta, blue and lime colors. You can buy it in $47 and the use one can be grabbed in $39. If you father is from Y generation then it’s possible that he loves to play games on PC. Not all games upon PC are played with joystick and keyboard, many games available on internet need a mouse with rapid click technology. For this purpose people use gaming mouses available in the market, these mouses are better than mouses we use in normal routine. 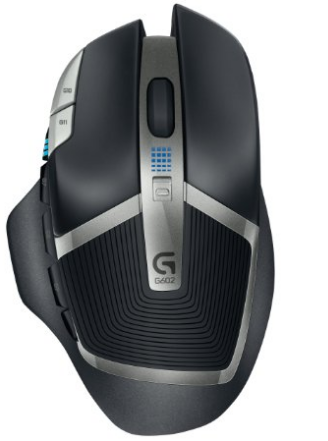 If you want to gift your father a gaming mouse then Logitech G602 wireless gaming mouse is the best among all in terms of quality and low cost. It has upto 250 hours of battery life, so your father can enjoy gaming for a long time with one battery. This wireless gaming mouse doesn’t need any cable for connection and is compatible with all Windows’s PCs and Macbooks. Amazon is offering it in $50 and only available in black color currently. All of the above gathered technology gadgets are best gifts for this father’s day 2014 event. If you have any ideas about father’s day gifts, then share them with us by commenting below this article.